Ok so it’s not a supercomputer in the traditional sense, but it does serve a purpose that transcends that of the average PC. The team at Endless has used Kickstarter to successfully fund a project that intends to provide affordable computers to the world’s emerging middle-class. Founder Matt Dalio realized during a trip to India that many families own TV sets but do not have access to a computer. 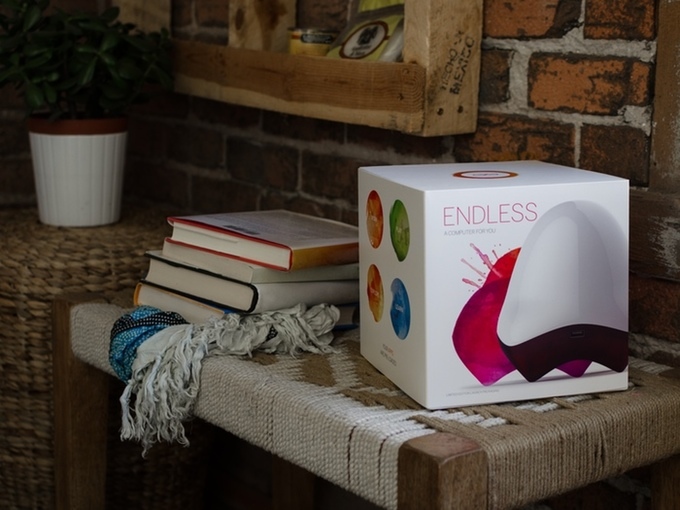 Endless can be connected to a television, saving users the cost of buying a monitor. $169 may not be affordable to everyone, but those who can purchase Endless will be put on equal footing with 2 billion other computer users. 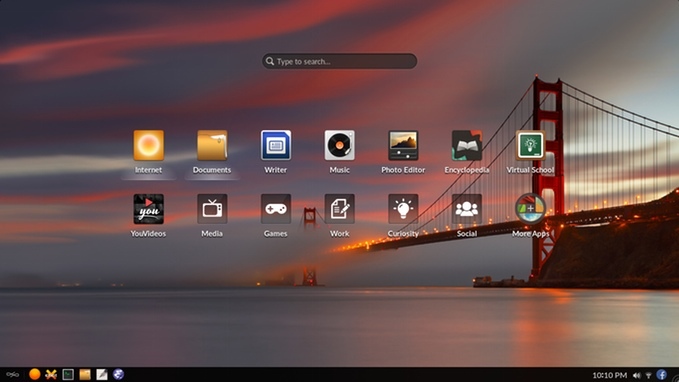 The case is elegant and users have access to a bespoke OS. It’s optimized for the hardware but is designed to look thoroughly modern and be usable without any training or full literacy. Endless seeks to democratize the process of computer ownership. With any luck, internet cafes and libraries in developing nations will also purchase these computers to spread access even further. If you need to repair your computer, schedule a Boynton Beach mobile computer repair. Consumerism will not cure the issue of international poverty; the asking price for Endless is still too high for an unfathomable portion of the Earth’s population. The upside is that the provision of a computer is tantamount to access to “information, health, livelihood, and jobs in our global economy.” With a solid footing in the middle class, education becomes an option. In turn, these newly educated individuals will have the chance to pay it forward to future generations. Endless is an apt name for Dalio’s team’s product. By equipping people with the technology they need in an evermore developing world, an entire new realm of possibilities may be opened for billions of people.